Earn up to 864 reward points. 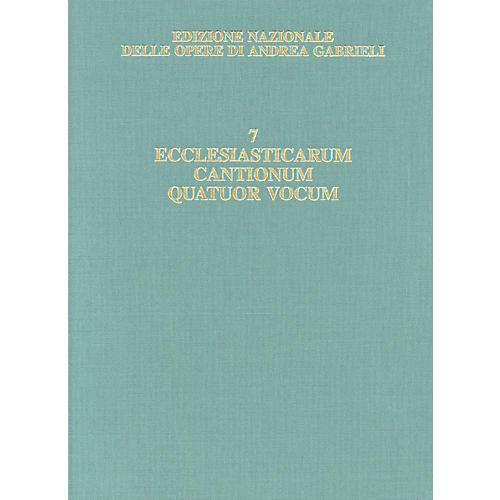 Volume 7 in the Edizione Nazionale delle opera di Andrea Gabrielli with critical notes in Italian and English. Hardbound.